Our School Program, “Exploring the Lighthouse” has won one of INTO’s Awards of Excellence. Below is the News Release that was issued on March 31, 2019. The school program, which was created by Ian Fawcett and Kathleen Arnason of NTLCBC, was announced as one of the winners of the “Award of Excellence” by the International National Trusts Organization (INTO) at its biennial conference in Bermuda on March 31. The awards program was open to National Trust organizations from around the world, including the National Trust in the United Kingdom (the world’s largest conservation organization), the National Trust for Historic Preservation in the US, National Trusts in Australia, across Europe, East Asia, Africa and the Caribbean. The “Exploring the Lighthouse” program shared the award with a National Trust organization from China. 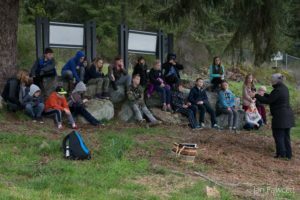 Students in Grades 4 and 5 at John Muir Elementary School and Sooke Elementary School have participated in the program for the past two years, and a third group from the two schools will be participating over the next few weeks. 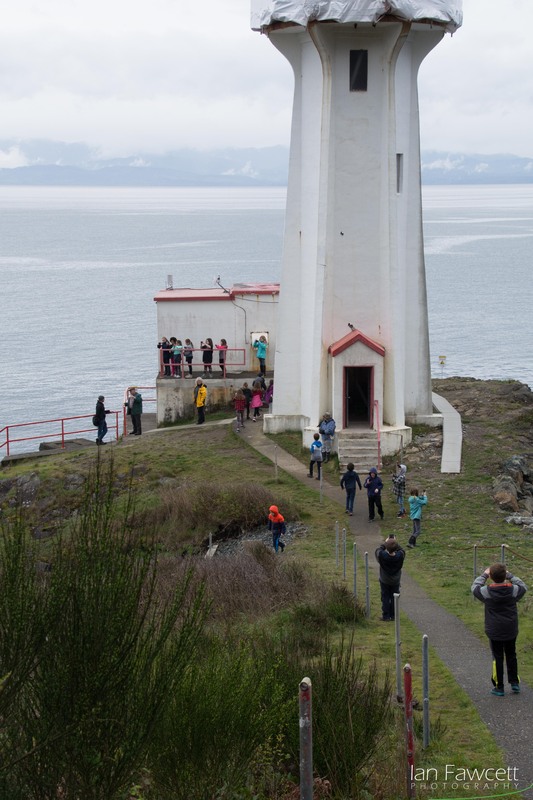 The program involves a short classroom presentation on what Lighthouses are all about, and how they work, and a brief history of the Sheringham Point Lighthouse. The students then visit the Lighthouse where they are free to explore both the structures and the surrounding environment. 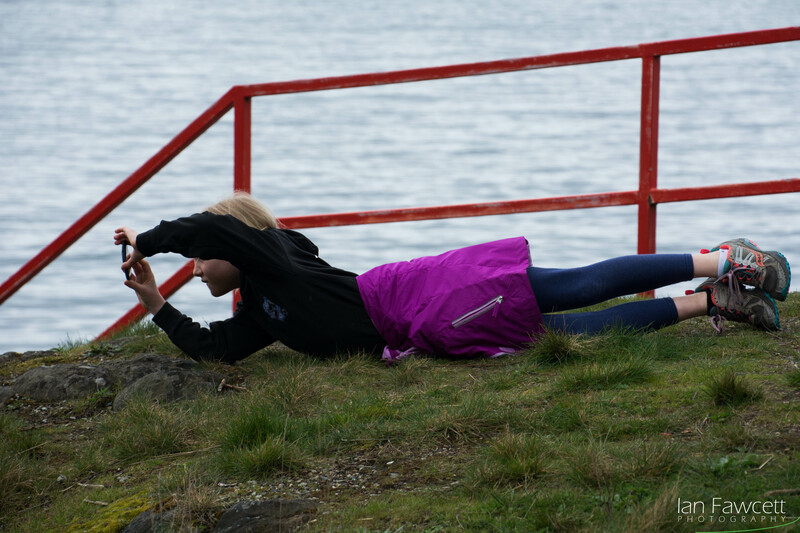 Each student is provided with a camera to record what captures his/her attention and imagination. Also, the students learn about the power of storytelling and how to write compelling stories, in an on-site workshop session developed and delivered by Arnason (a Canadian best-selling children’s author). Back in the classroom, the children select their favourite photograph and, over the next couple of weeks, write a story (factual or fictional) reflecting what they have seen and learned and imagined. The selected photographs and completed stories are then compiled into an on-line book for each class, commemorating their Lighthouse adventure.